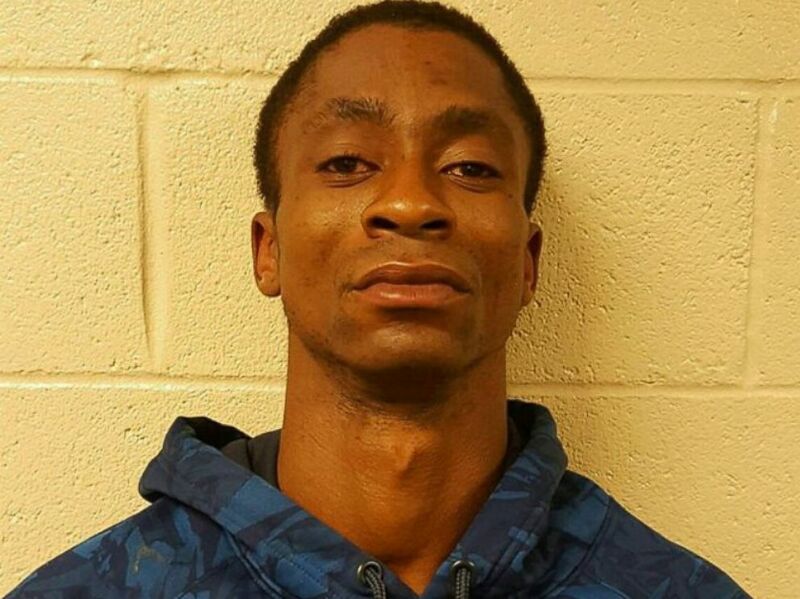 FAYETTEVILLE, N.C. (WNCN) — Two-year-old Serenity Freeman and four-day-old Genesis Freeman who were reported missing in Fayetteville Friday were found deceased in Hoke County early Saturday morning and their father has been charged, according to Sheriff Hubert Peterkin. The bodies of the children were located off Army Road about 200 yards in the woods. Both children had been stabbed to death inside the car Freeman was driving, according to the Sheriff. The father of both children, Tillman Freeman III, 30, has been charged with two counts of first-degree murder. Police say the children were taken by their father following a domestic incident with their mother. When the mother went to the hospital for an unrelated matter, police believe, Freeman left with the children. The children were considered to be endangered at the time they were missing. Freeman had initially been arrested and charged with two counts of child abuse and two counts of child endangerment, police said. Tillman Freeman refused to provide any information about the whereabouts of the children. Police say Freeman was driving a dark green 1993 Toyota Camry on Friday, but when they arrested him in Raeford, the car was initially nowhere to be found.